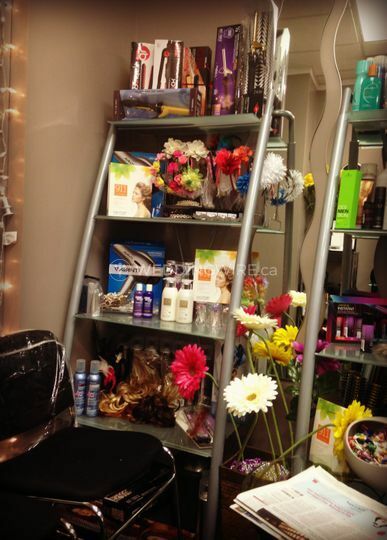 Adriana's European Hair Salon ARE YOU A VENDOR? 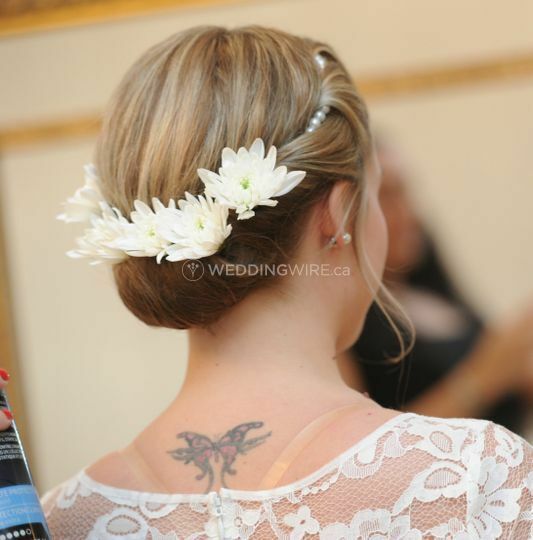 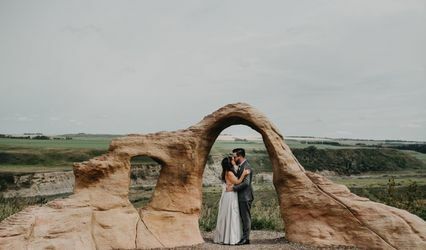 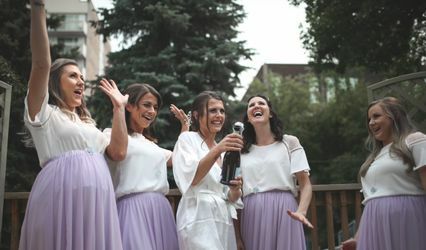 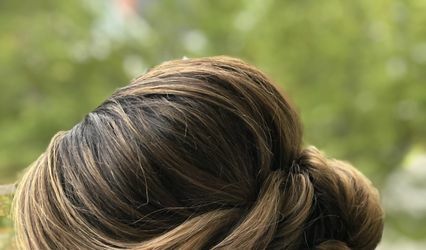 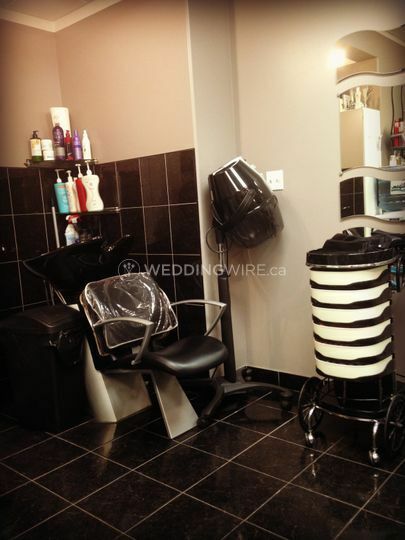 Located in Calgary, Alberta, Adriana's European Hair Salon is a company that specializes in excellent hair services for weddings and other special events. 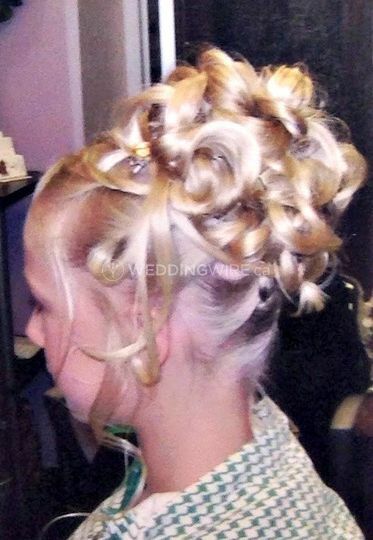 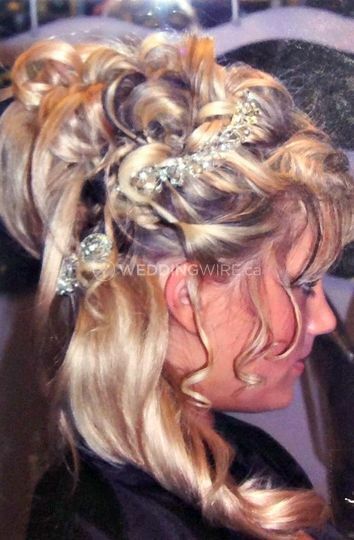 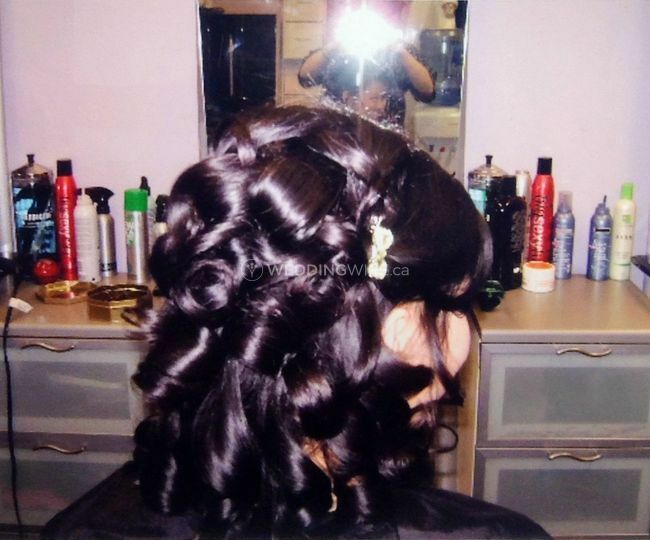 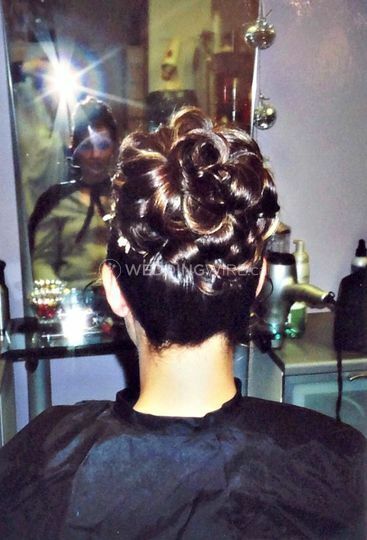 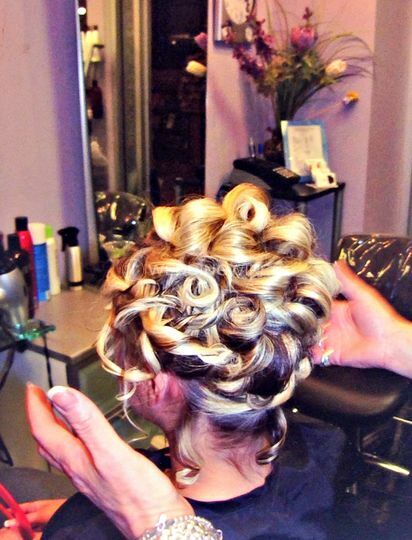 For more than 12 years, this business has been creating hairstyles that range from extravagant to simple and elegant. 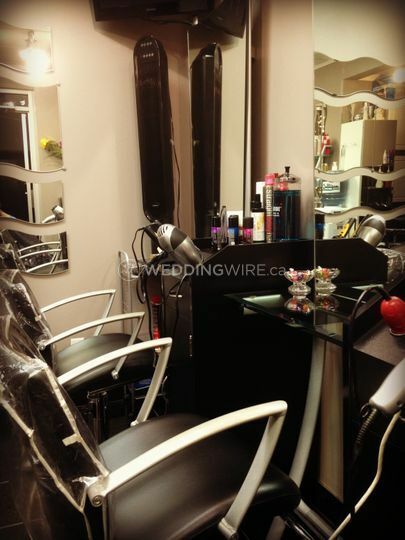 Both brides and grooms-to-be can be serviced at this salon.